The Russian Security Council instructed the Ministry of Communications and the Ministry of Foreign Affairs, to begin creating a system of DNS servers in the BRICS countries. “A serious threat to Russia’s security is the increased capabilities of Western countries to conduct offensive operations in the information space and their readiness for their application. 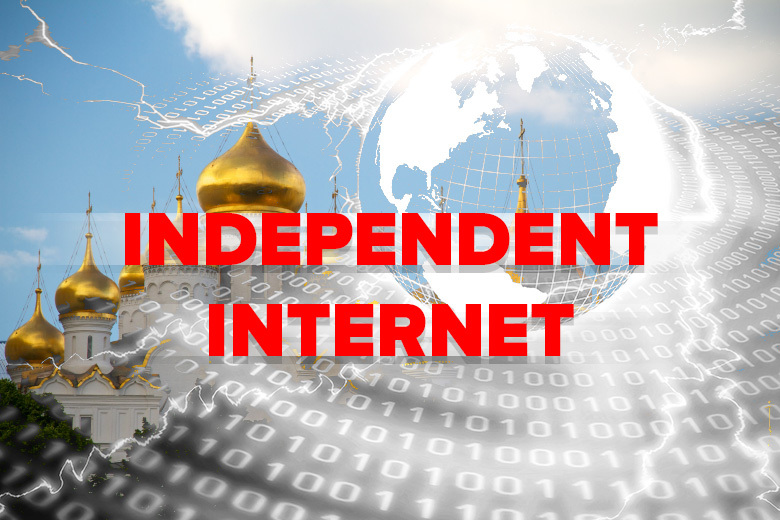 Meanwhile, the domain name IndependentInternet.com is for sale at BuyDomains; the asking price is $2,388 dollars – not rubles.